Since I have moved to Lake Tahoe for a while this is a great little small hike, or even if you want to take your mountain bike out for a loop, of course as it becomes winter it will be harder to do this, but snow shoeing isn’t out of the question! I have some aerial footage of this place that im trying to get done and edited. 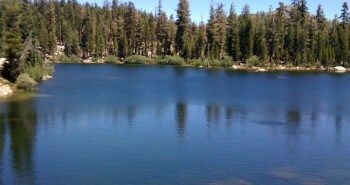 This is very close to the cabin in Tahoe City, in fact its about 25 min walk from the cabin. 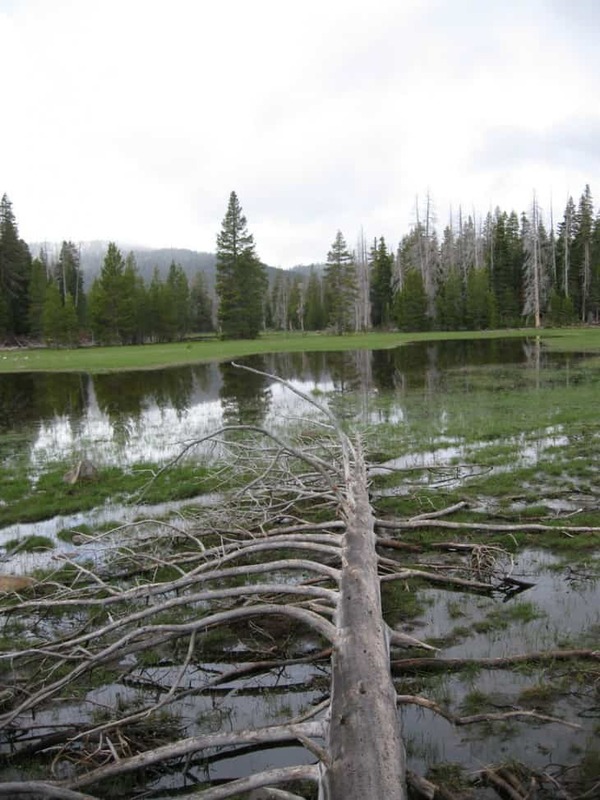 Each Year this meadow changes from snow, to a swamp, to a nice field. Just thought I would share this picture from Lake Tahoe. It’s been a while since I had a chance to update my blog. Of course this was during Memorial Day weekend, usually this time of year its in the 70’s and shorts weather, but we ran into snow this time around.